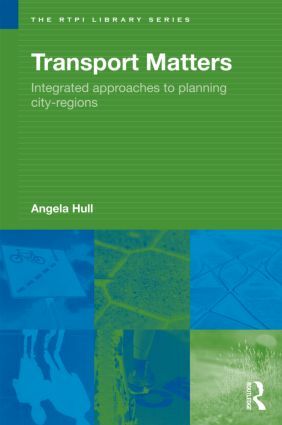 Addressing the principles of sustainability, spatial planning, integration, governance and accessibility of transport, this book focuses on the problem of providing efficient and low energy transport systems which serve the needs of everybody. It explores many of the new arguments, ideas and perceptions of mobility and accessibility in city-regions. Looking at evidence from Denmark, Sweden, The Netherlands, Germany and the UK, it considers the meaning of the key concepts of sustainable accessibility, the spatial planning model, and integrated territorial policies.